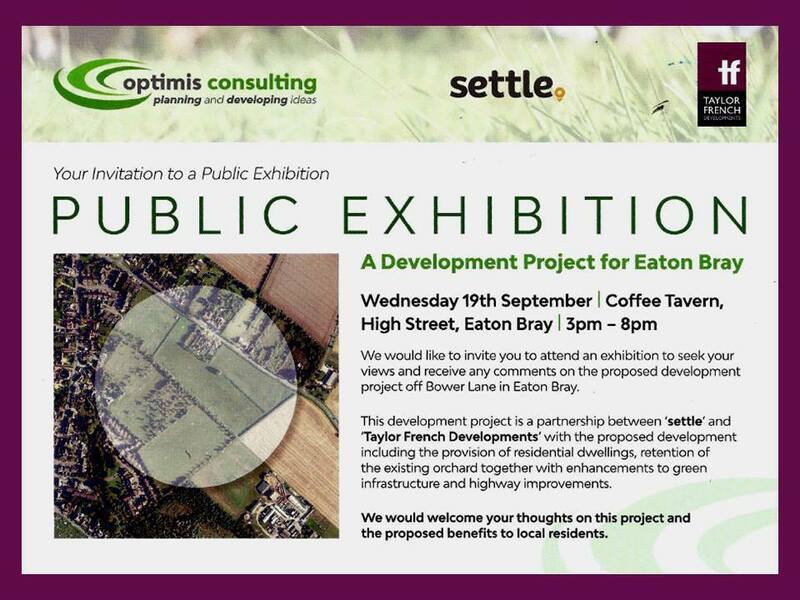 Archives of Eaton Bray News for September 2018. 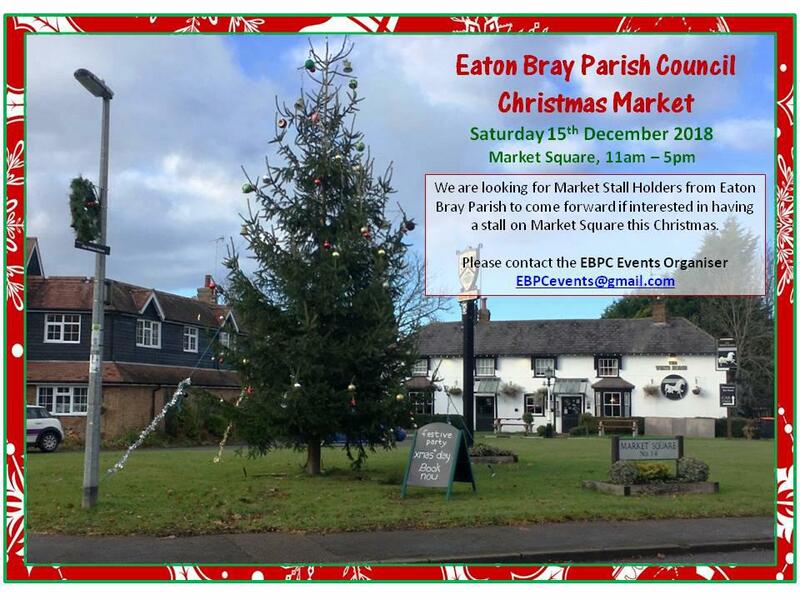 We are looking for Market Stall Holders from Eaton Bray Parish to come forward if interested in having a stall on Market Square this Christmas. Please contact EBPC Events Organiser. Central Bedfordshire Council have a request for a Temporary Road Closure of High Street, Eaton Bray to facilitate the resurfacing of the carriageway to take place safely. 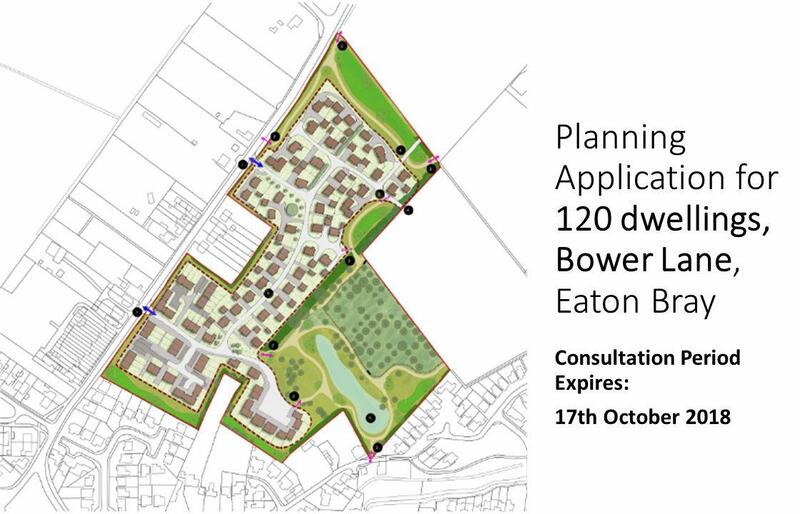 The restrictions are to be in operation only when the necessary signs are erected on site. The Legal Order will be made to cover a 12-month period. Access may be allowed from time to time according to local signing. You are viewing the September 2018 archive.